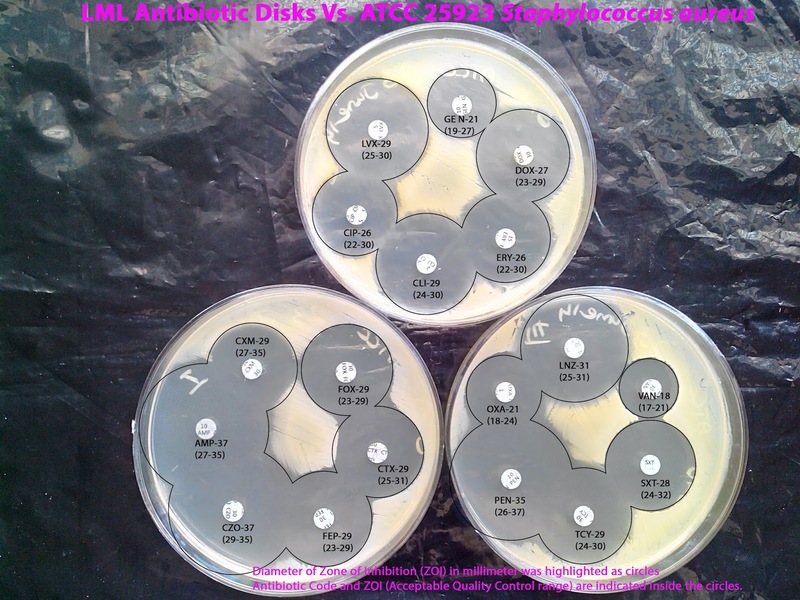 LML Antibiotic Disks and Gradient Strips were professionally manufactured by the experts in the field with several years of research and experience. 1. Place the disks in an antibiotic disk box, and insert the box into a zip lock cover along with a desiccant pack. 2. Store the box at -20°C (Freezer) in an air tight condition (zip lock). 3. Before open the zip lock cover, allow it to reach room temperature. 4. Use syringe needle to transfer the disk from box to inoculated Mueller-Hinton agar surface. If necessary, gently press the disk using needle cap. 5. Don't adjust the position of disk once it has been placed onto the medium. 6. We strongly recommend to use WHONET software (available free from www.whonet.org) for the documentation and interpretation of your Antimicrobial Susceptibility Testing (AST). 1. Store the zip lock pack containing antibiotic strips at -20°C (Freezer) with desiccant pack. 2. Before open the zip lock cover, allow it to reach room temperature. 3. Handle the MIC strip only at the manufacturer logo area using forceps. 4. Carefully place the lower end (with lowest concentration of antibiotic) of the MIC strip on inoculated Mueller-Hinton agar surface. 5. Don’t adjust the position of MIC strip once it had a contact with medium. 6. 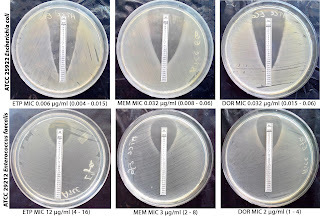 Carefully roll the remaining portion of MIC strip (from lower to upper concentration; not vice versa) onto the agar surface and make sure that the entire strip has a good contact with medium. 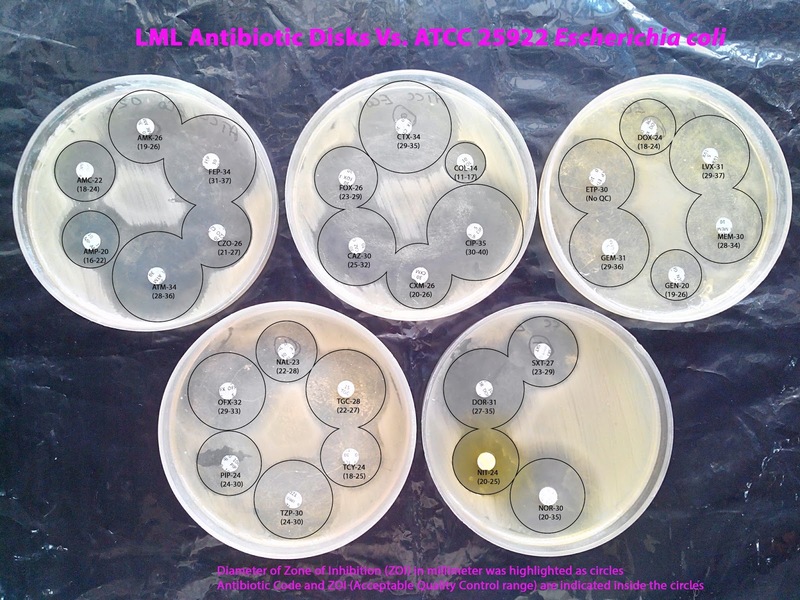 Important Note: We recommend to store all LML antibiotic disks/MIC strips at -20°C (Freezer). However, this is mandatory for all β-Lactam antibiotic to retain its potency until expiry date. 1. Sample disk/MIC strip from each batch is Quality Assured with ATCC strains. 2. Uniform and rapid diffusion gives Clear & Sharp ZOI (Zone of Inhibition). 3. 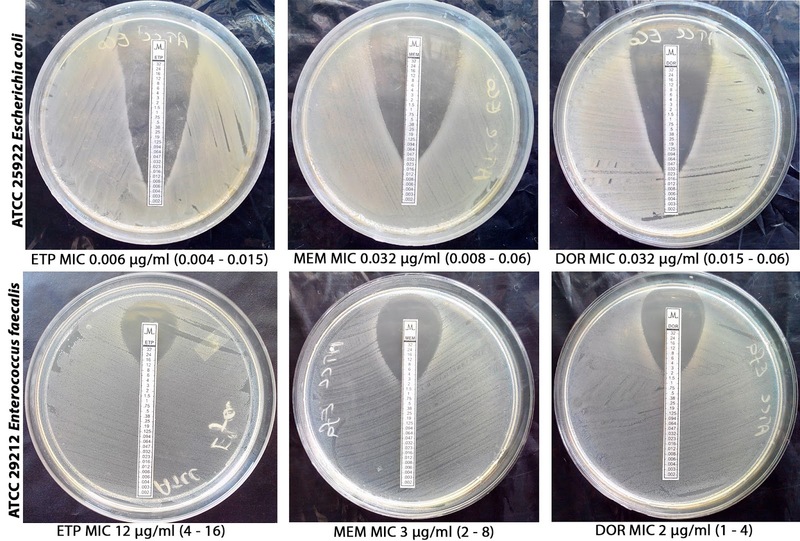 MIC Strip provides, precise Minimum Inhibitory Concentration of test antibiotic. 4. Disk/MIC Strip won’t fell down when inverted. 5. Cost effective & highly economical. 6. Antibiotic codes are WHONET compatible & supports automation with caliper. - If you are preparing >2 liter of culture media, this dispenser would be a right choice for you. - A cost effective solution to handle the large volume of culture media where the automated media dispenser is not available/affordable. - If you are handling antibiotic disks (for AST) without dispenser, this box would be a good companion for you. - To store antibiotic disks in ready to use manner without losing its potency. 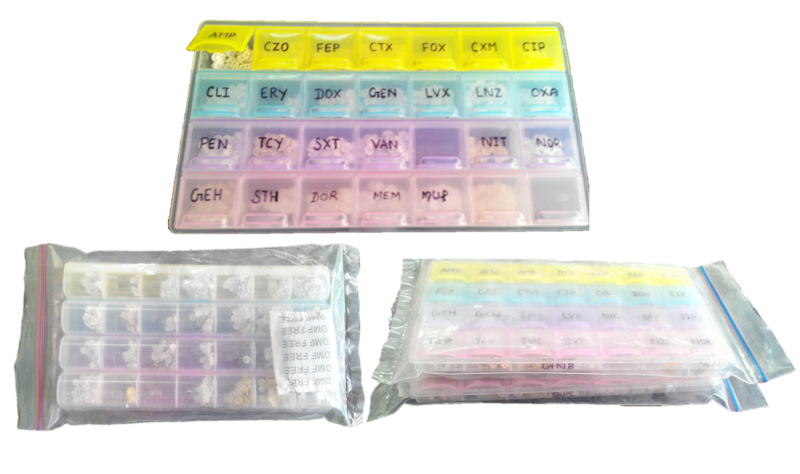 - Include 28 compartments for your different antibiotic disks. - Click here to download the PDF and print on A4 paper (front & back) with the software settings of A4 paper and actual size. - Laminate the printout and use it as a template for antibiotic disk/strip position in AST. Kindly click here for the price details on LML products. Users of LML products may give their feedback here. 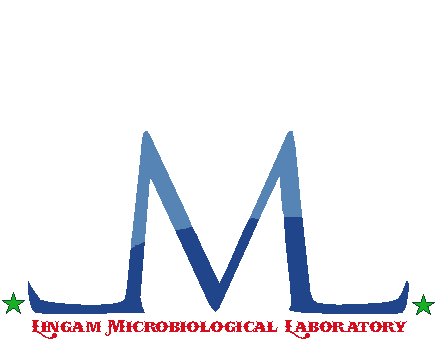 As a user of Lingam Microbiological laboratory's products especially their antibiotic discs I would like to rate with ***** status. I am very much satisfied with their quality. they have rigorous quality check process. 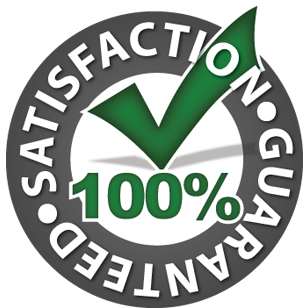 Their money back policy in case of QC failure talks about their confidence in their QC process. I have been using their products for more than 8 months. Their products are worth the money we spend and are par with other competitor in their quality but cost less than them. I am wishing them great success in their future and looking for a long term business relationship. Lingam's quality is one of the best! We trust Lingam's due to its excellent half-life and performance!! High standards makes it our choice..